Capt. 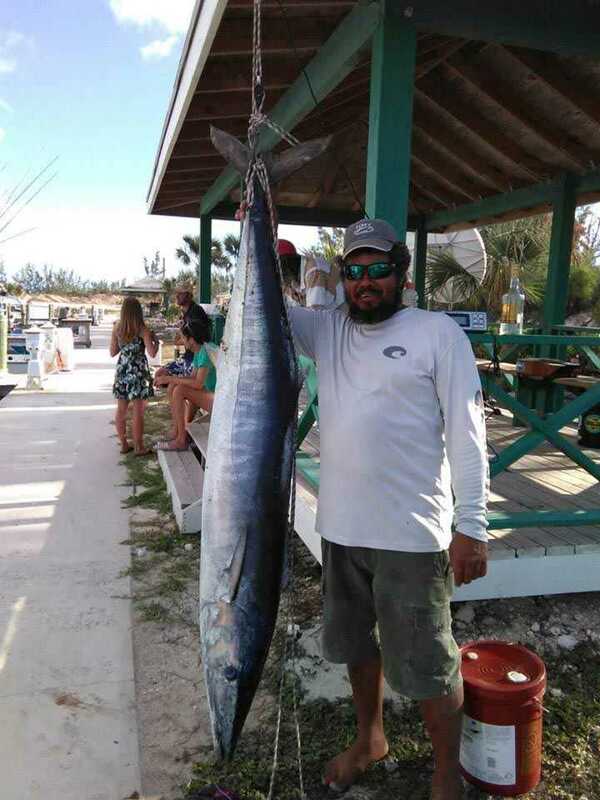 Adrian Cartwright with a respectable San Sal wahoo weighed in at Riding Rock Resort and Marina. Photo supplied by Capt. Adrian Cartwright.